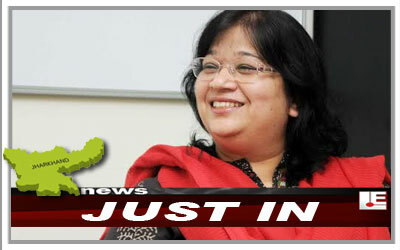 Ranchi, Jharkhand – July 01, 2015 :: Dr. Madhulika Jonathan has been appointed as the new Chief of UNICEF office for Jharkhand, with effect from 1st of July 2015. Dr. Jonathan is a medical post graduate from the Christian Medical College, Vellore. She began her career in 1994 in a rural hospital in Pakur then in erstwhile Bihar. She has been part of UNICEF Jharkhand as Health Specialist since 2006. Dr. Dhanpat Lunia of New Delhi awarded with the ‘Best Patient Award’ at the Jindal Nature cure and Yoga institute, Bangalore.